KANSAS CITY, KS (July 16, 2013) – Hall-of-Famer, Billy Moyer, took over the lead on lap 19 and went on to win the first-ever Lucas Oil Late Model Dirt Model Series event on Tuesday Night at Lakeside Speedway. Moyer pocketed $10,000, in scoring his first LOLMDS win of the season. He also became the 13th different winner this year. Steve Francis started 18th, and came roaring through the field to finish second. He was followed by Don O’Neal, Jared Landers, and John Blankenship, who started 15th. Landers grabbed the lead at the start of the 50-lap race and held the point until Moyer passed him with 19 laps scored. Landers remained in second until his Clint Bowyer teammate, Francis, took the spot away from him on lap 27. Moyer held a sizable lead over Francis until a caution came out with 20 laps to go. Francis tried to overhaul Moyer, closing to within a car-length with five laps left. Moyer was able to use lap-traffic to his advantage and was able to hold off Francis at the checkers. “I have to thank all my sponsors. There are several that have been with me for a long time. I’d also like to thank all my product sponsors as well, without any of them we couldn’t do this,” said the driver of the Henderson Motorsports, Banner Valley Hauling, Midwest Sheet Metal, L&D Trucking, Clements Racing Engines, Moyer Circle Chevrolet. Francis, who was coming off his first series win of the season last Friday Night at Tri-City (IL) Speedway nearly, came home with the victory again tonight. “We wanted to win so badly for Clint here tonight, especially with it being his home track. We had to dig deep after qualifying. I didn’t think we could ever recover from that. I have to thank Barry and Lance Wright, they had to work on two cars tonight and I hope Clint is pleased with our efforts,” said the driver of the Georgia Boot, Barry Wright Race Cars #15. Completing the top ten were Tyler Reddick, Mike Marlar, Ryan Gustin, Terry Phillips, and Eddie Carrier Jr. In preliminary action, Jared Landers set the overall time (Group B) amongst the 34 entrants, with a lap of 17.011 seconds. Tyler Reddick set the fastest time in Group A with a time of 17.356 seconds. Tony Jackson Jr., Tommy Weder, Jared Landers, and Don O’Neal won their respective heat races. Eddie Carrier Jr. and Steve Francis won their respective B-Mains. The Lucas Oil Late Model Dirt Series will continue its July Midwest swing this week. Hamilton County Speedway will host its first-ever LOLMDS event on Wednesday, July 17. The event at Hamilton County will include RED BUCK Time Trials, Heat Races, B-Mains, and the 50-Lap, $10,000-to-win main events. For more information, log onto www.hamiltoncospeedway.com. The series will round out its July Midwest swing with the Silver Dollar Nationals at I-80 Speedway in Greenwood, NE. The event will include a practice session on Thursday, July 18. There will be two rounds of heats on Friday night, July 19. 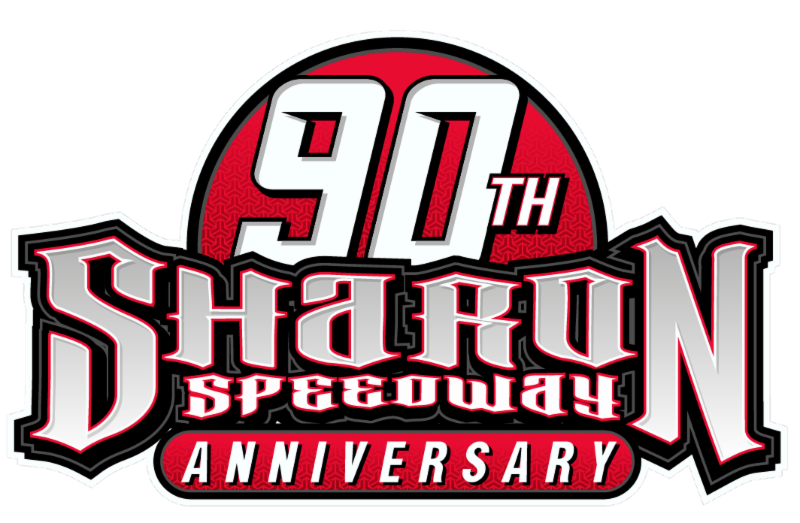 Capping off the trip to I-80 on Saturday, July 20, there will be B-Mains and the 80-lap main event. For more information, visit www.i-80speedway.com. For the latest breaking news on the Lucas Oil Late Model Dirt Series, log onto www.lucasdirt.com and follow the series on www.facebook.com/lucasdirt and www.twitter.com/#!/lucasdirt. Simpson Performance Products Heat Race #3 (10 Laps, Top 4 Transfer): Jared Landers, Billy Moyer, Jack Sullivan, Mike Marlar, Steve Francis, Jason Feger, Clint Bowyer, Earl Pearson Jr.
JRi Shocks/Dunn Benson Ford Rookie of the Race: Billy Moyer Jr.